What’s better than socks with Easter bunnies? 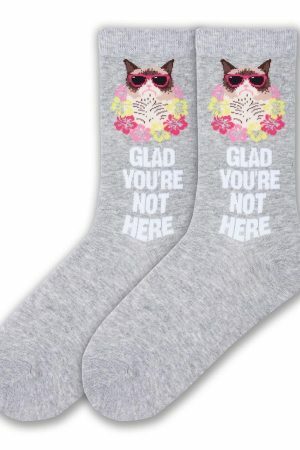 How about socks with a cat dressed as a bunny with these women’s Easter cat crew socks – yes, please! with kitty whiskers to celebrate the Easter holiday right. 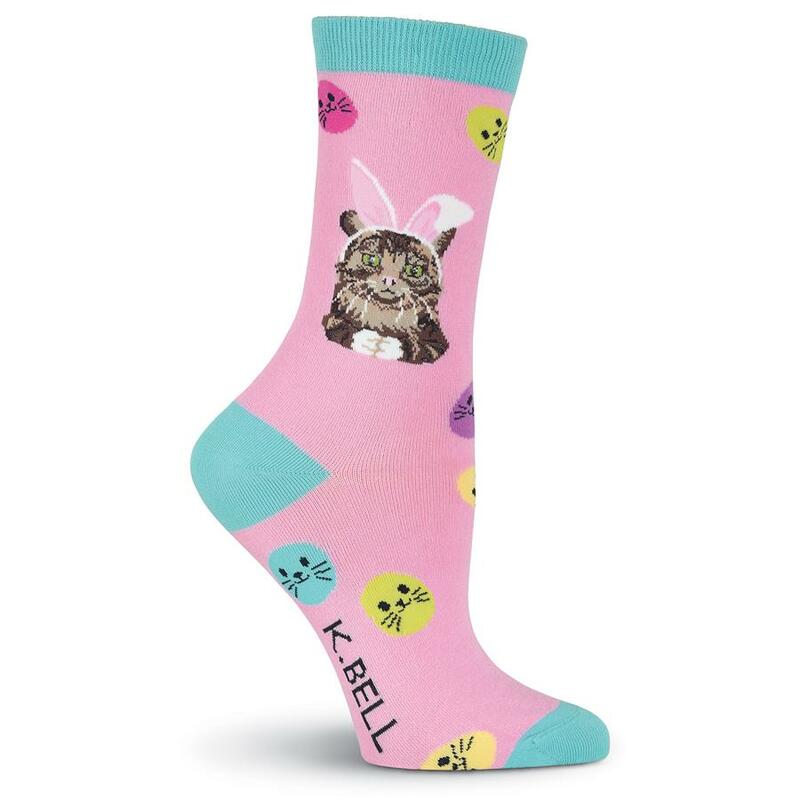 Easter cat crew socks are perfect for any cat lover on Easter! 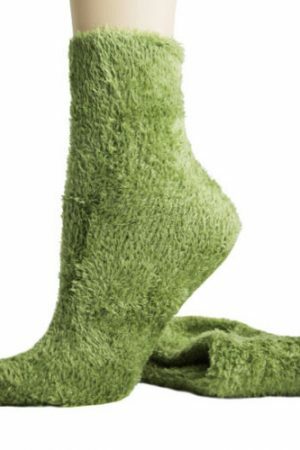 Fiber content, 53% Cotton, 45% Nylon, 2% Spandex.